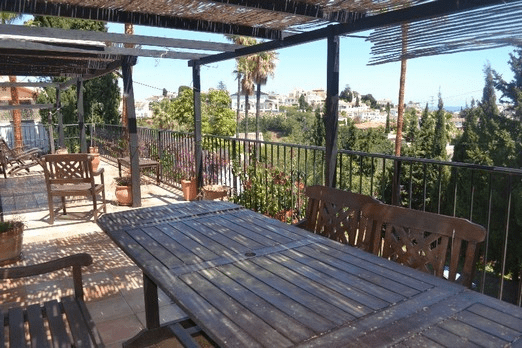 This is a beautiful villa in a very private location with wonderful views over the bay of Fuengirola. 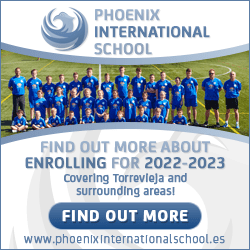 Walking distance to the sea front, and the bars and restaurants of Fuengirola. The property is open plan upstaris, light and airy with the lounge opening out onto a very spacious chill out area and terrace. The garden wraps around the whole property, and the pool is modern and new, and located in the centre of the garden area. The property has 4 bedrooms and access to the pool area from the ground floor level.